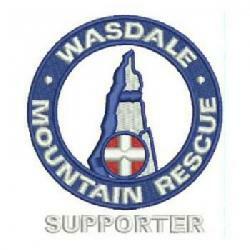 Call came into the Police for three missing walkers on Scafell Pike. They turned up safe and well before any decision was required to mobilise the team. Incident closed at 7.40 a.m.